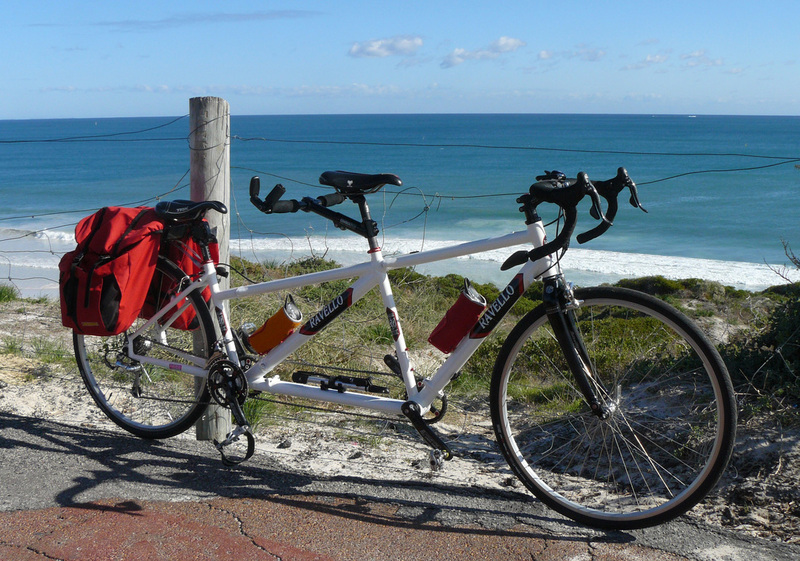 looks and rides like any other quality road bike. disassembles easily to fit in a standard-sized suitcase that won't incur over-sized luggage fees from the airlines. packs in a protective hard suitcase that rolls on wheels and fits in most car trunks. Our frame weighs about three pounds with streamlined connectors. Your Ravello can also be your travel buddy. You don't have to settle for a heavy folding bike with tiny wheels and clunky hinges, or a hefty five-pound steel travel frame. Our patented design is a proven system in which the bike frame connectors are locked together for strength and rigidity and a sleek and unobtrusive look. 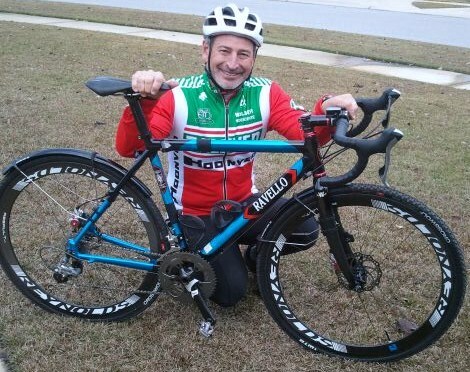 Dave Garrett of Florida with his Ravello cyclocross travel bike. Please add me to Ravello's email list. Copyright © 2018 [Ravello Bicycles] All rights reserved.